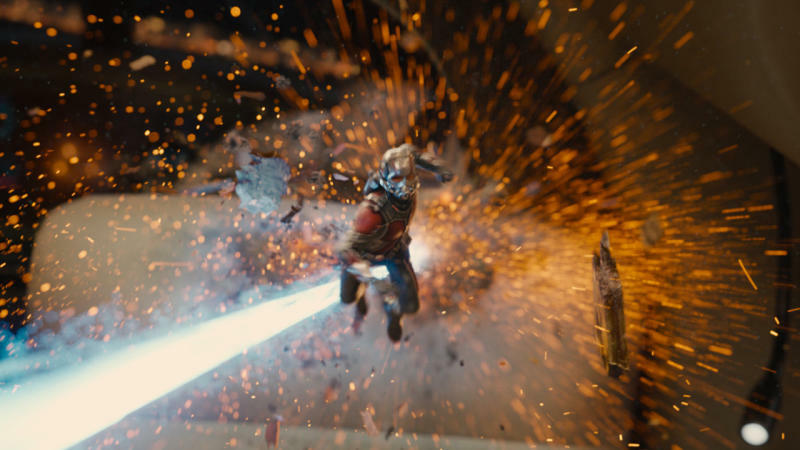 Joss Whedon made no bones about how difficult a balancing act editing 'Age Of Ultron’ was, and although the movie as a whole was a triumph, there are elements within that, when isolated, do not hold up quite as well. Thor draws the short straw in the plot lottery and after suffering from a mysterious vision at the hands of Scarlet Witch, promptly disappears in the second act, only to turn up in England, with Selvig in tow, where he promptly has an unexplained paddle in a spooky rock pool. This isn’t so much a 'plot hole’ as a 'plot huh?’ because at no point is it adequately explained what Thor’s soggy vision is, what it achieves, how he has it and why he needed Selvig (other than maybe he just needed a lift). Even if you overlook the colossal stupidity that leads to the Indominus Rex escaping its enclosure (which could have been prevented by, oh, I don’t know, squinting a bit), 'Jurassic World’ has a few plot holes that science can’t explain. For example: why would Dr Wu and his boffins bother to make the Indominus able to camouflage, when the previous park had well-documented issues with dinosaurs hiding from the guests? 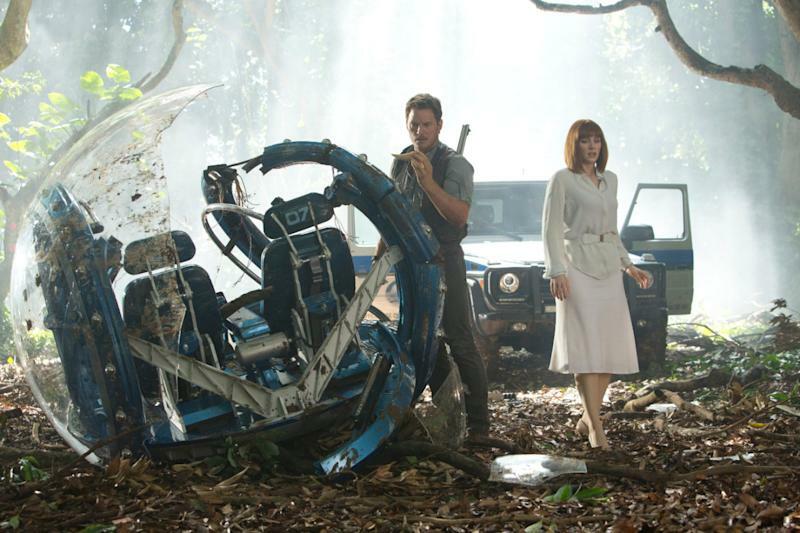 If the Indominus can detect thermal signatures, why does being covered in gasoline protect Chris Pratt from being eaten? And finally, how does the Jeep from the original park possibly still work after spending 22 years stagnating in the garage? That car battery could power the entire theme park! In attempting to tie together all four Daniel Craig era Bond movies with one supervillain, the writers of 'Spectre’ ended up creating more plot holes than they plugged. For starters, Christopher Waltz’s Oberhauser/Blofeld claims he was the author of all Bond’s pain, but the retconning – that’s retroactively changing the continuity – involved to take credit for Le Chiffre, Dominic Green and Raoul Silva stretches credulity beyond breaking point. We’re also led to believe that the Spectre ring taken from Marco Sciarra contains the DNA of all three villains, meaning all of them at one point wore the same piece of jewellery, however unlikely that sounds. Maybe they each wore it two days a week and had a rota for Sunday. 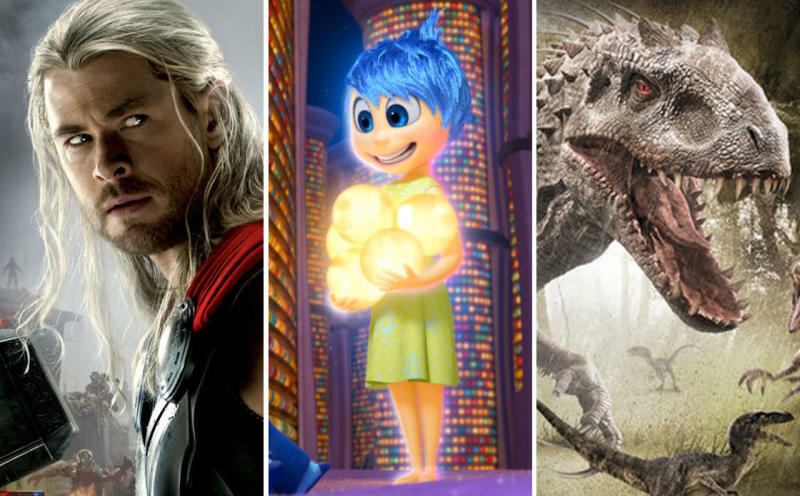 Superhero movies have to keep a lid on their special powers, because once you’ve shown a character using their awesome skills, there’s no reason they wouldn’t use those same awesome powers to escape from literally any threat posed to them. 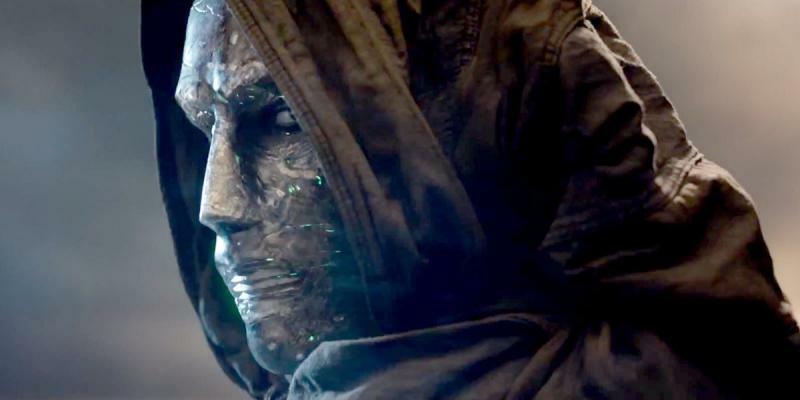 'Fantastic Four’ is a prime example of this problem: Toby Kebbell’s Doom has the power to pop people’s heads without so much of a second thought, so why does he never use this dangerous mind weapon on the fantastic foursome themselves? You know, the only ones with powers strong enough to stop his evil plans? You’d think it’d have come up. 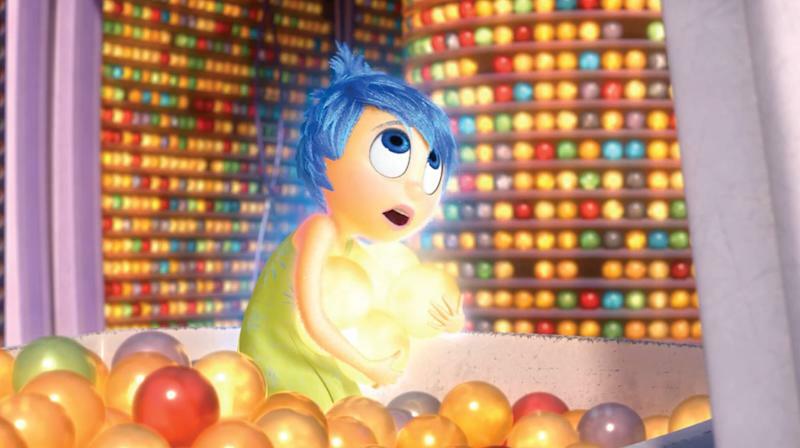 No one is doubting the awesome power of The Rock, but a mind-reader he is not. The climax of 'Furious 7’ sees Los Angeles and Dom’s gang besieged by a high-powered criminal drone. Dwayne Johnson’s Special Agent Hobbs watches from his hospital bed, where he’s been the whole movie, before he decides he’s had enough R&R and joins the action to save the day. But how does he know what the gang’s plan is? Or where they are? Or what he needs to do? He’s been in bed the whole time. 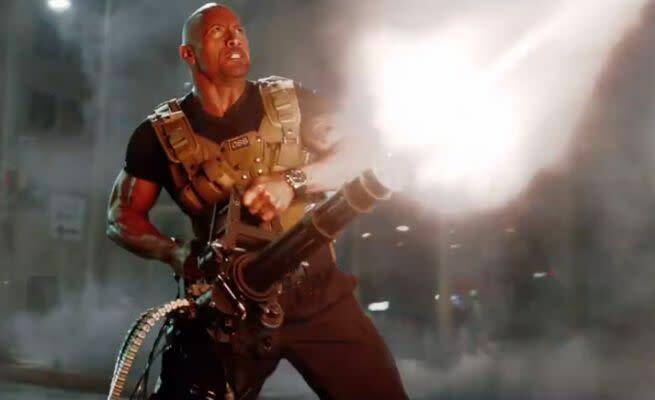 It’s a feat of supernatural vision on behalf of Hobbs even more impressive than his ability to carry a helicopter-mounted chaingun across a whole city on foot in around five minutes. Where do you start? 'Terminator Genisys’ is less a film and more a collection of plot holes, logic leaps and fart noises – one so obssessed with fitting into a coherent timeline it doesn’t realise it’s tied its own shoelaces in knots. 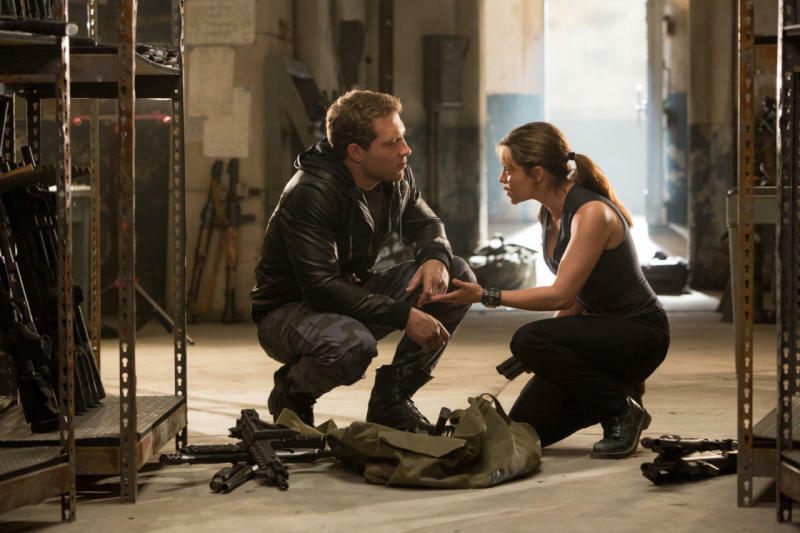 By far the biggest time crime the film commits is having Sarah Connor and Kyle Reese travel forward in time to 2017, mere days before Skynet goes live. Why not give yourself a month? Or a year? Or, given that you were travelling from 1997, give yourself 20 years and take your time? Kill Skynet before it was even born, then take a really long, deserved holiday? Really, if you’re smart enough to build a time machine, you should be smart enough to know how to use it. Logic has to take a bath in a movie as high concept as 'Tomorrowland’ – or, at least, it does when Damon 'Fan-Angerer’ Lindelof is writing the script. It’s just a small plot hole really, but it concerns the use of the Tomorrowland pins, a touch of which transports the owner to that alternate universe, depending precisely where they are in theirs. 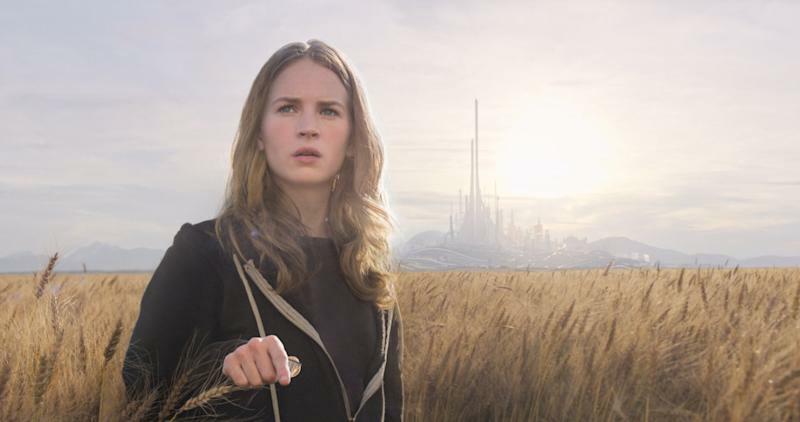 Casey touches her own pin to determine her location in relation to Tomorrowland, but at the end of the movie, there are people from all over the world who have been granted new Tomorrowland pins but they all appear in the same cornfield, as if they were standing mere feet away from each other. Which they definitely are not. The concept of shrinking in 'Ant-Man’ probably shouldn’t be looked into too much, given that it’s, you know, fictional, and a comic-book movie at that – a genre not typically known for sensible behaviour and logical thought. However, 'Ant-Man’ sets up its own logic then disregards it whenever it suits the story. The Pym Particle supposedly reduces the distance between atoms but doesn’t reduce the mass of the atoms themselves, which is why Scott Lang has increased power even when he’s pocket-sized. But if that’s the case, how come the rest of the stuff that Hank Pym shrank – like, say, the actual tank on his keychain – didn’t weigh as much as a regular tank? The answer is: because the script says so. Adam Sandler movies have become holes for lots of things – money, talent, time – but there’s a special place in his canon for plot, or the lack thereof. 'Pixels’ has a big fat flashing plot hole, despite a plot so simple even a videogame-addicted teenager could follow. When the aliens challenge Sandler and his team at Pac-Man, former gaming legend Eddie (Peter Dinklage) takes to the wheel of one of the Ghosts aka a coloured Mini, chasing Pac-Man around the city. We see Eddie use a cheat code to gain extra speed and win the game, but a) how does one add a cheat code at the wheel of a moving car, and b) the cheat codes for Pac-Man generally benefitted Pac-Man, the hero of the game, not the bad guys. Guhhh.